Business school news site Poets & Quants released its annual composite ranking of top U.S. MBA programs Thursday and Goizueta’s full-time program remains ranked among the best in the country. 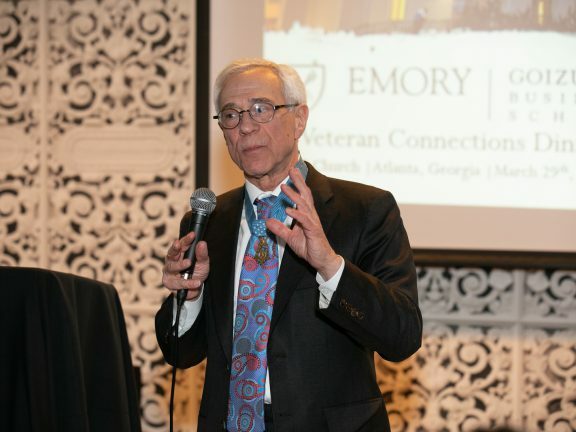 “P&Q’s lineup of the best U.S. MBA programs, which combines the five most influential rankings and weighs each of them by the soundness of their methodologies, produces a more credible list of the best MBA programs,” writes site founder and editor John Byrne. The biggest movers in this year’s ranking came from the Midwest. Notre Dame’s Mendoza School rose 12 spots to No. 14. Michigan State’s Broad School of Business climbed 10 spots to No. 25.